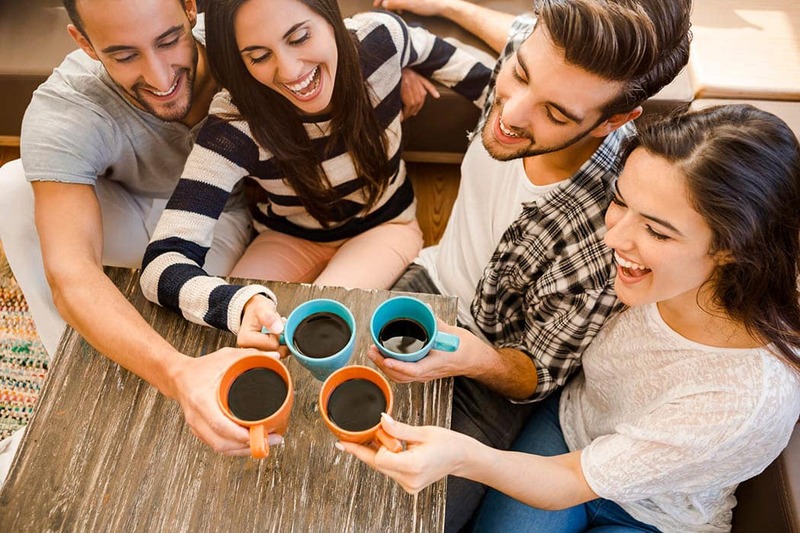 Whether you’re a college student at University of Tampa in need of a studio apartment, a family relocating to MacDill Air Force Base, or anyone in between, Bay Oaks has a living space to suit your needs. Choose from our studio, one, and two bedroom apartments for rent in Bayshore, Tampa, FL. With a variety of in-home upgrades available, experience the splendor of living on the bay. Surrounded by beautifully manicured grounds, your new apartment is set in a lush and relaxing environment. We offer studio, one, and two bedroom apartments for rent in Tampa, Florida, in Palma Ceia. With three distinct floor plans available ranging from 400 sq. ft. – 836 sq. ft., you can spread out and unwind. Your private balcony or patio overlooking beautiful Tampa Bay will become your favorite place to relax. Your peaceful outdoor space is perfect for a quiet morning with your coffee or a delicious home-cooked meal with family and friends. With high-end appliances, generous storage, ample counter space, and a timesaving dishwasher, you can create gourmet meals with ease. Regardless of the Florida weather, it’s easy to enjoy Bay Oaks. Three Floor Plans Ranging from 400 sq. ft. – 836 sq. 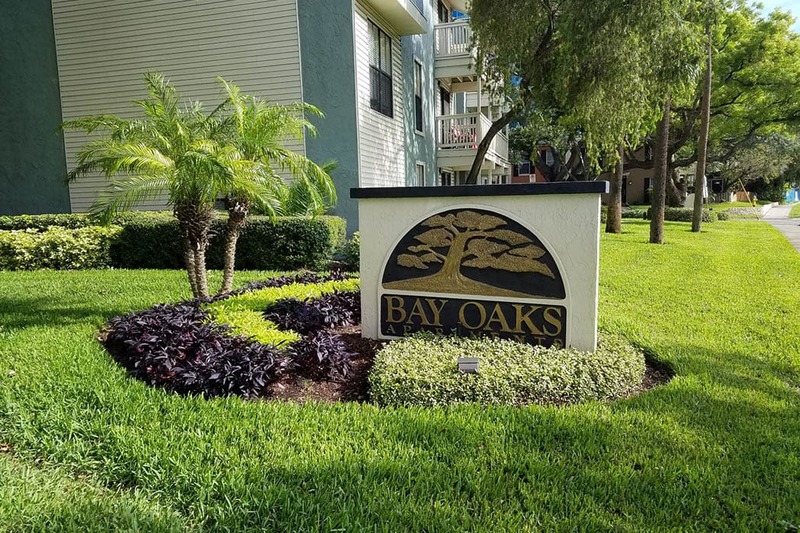 ft.
To see your favorite floor plan in person, contact Bay Oaks to schedule your tour of our Tampa, Florida apartments for rent.